Starting December 7th 2018, we will be making changes to our product lines in order to comply with the Window Covering Manufacturer’s Association industry new standards. These standards have been changed with the aim of eliminating the risks for strangulation to small children due to features of certain window coverings. These changes focus on the operating cords of a window treatment that haven’t been changed in long time. We are thrilled that the industry has decided to make these changes. We believe they are a positive step forward for child safety and pet safety as well. Technology and innovation continues to improve the way contractors do business. Software developers work within specific verticals to supply contractors with solutions that can help in this effort. Other existing software platforms work at developing integrations for specific uses. Press Release was issued today and a copy of that release can be found below. Most property management companies handle repairs or maintenance for owners of the properties that they manage. Typically this maintenance is done while a tenant occupies the property, but they can also be done when tenants change. The default option for most companies is to run to Home Depot or Lowes and purchase what they think is the least expensive faux wood blind. Just like a house, health care facilities also require window treatments. Each area of a health care facility needs a specific type of window treatment. This post will tell you about what window treatments are best for specific areas of a health care facility. You have recently moved to your new condo and are too excited to design its interior. Before going all the way to decorating your condo, make sure to check with your condo association's rules to know what are the dos and don’ts. Are you planning on opening up a restaurant? Whether you are starting a restaurant or already own one, here’s a secret that can increase traffic to your local business: 1) good food and 2) great ambiance. Without these two, your restaurant is not worth visiting. It is a new year once again and as expected lists about resolutions and trends start to pop out. When it comes interior design trends for 2015, a lot of us probably think that part of the decorations would be robots and other high-tech gadgets. But this is not actually case. The top interior trends of 2015 include rustic decors and lots of mixing and matching. 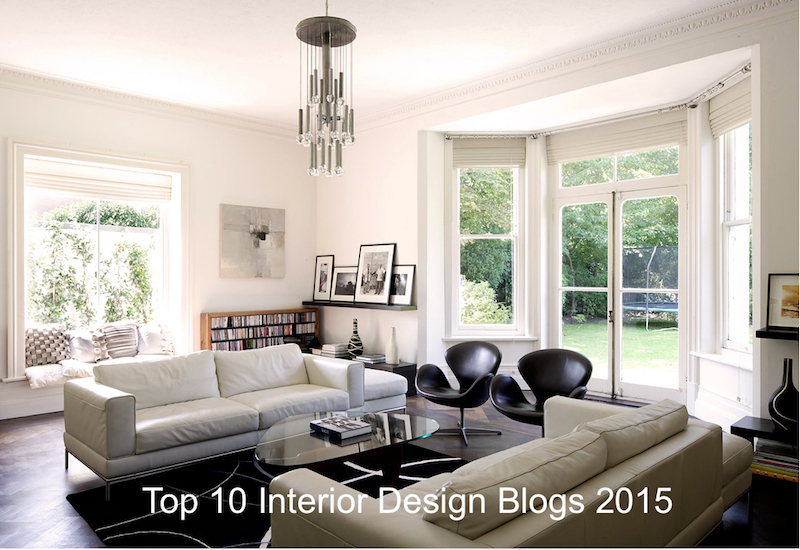 Below are some of the best interior trends for 2015.